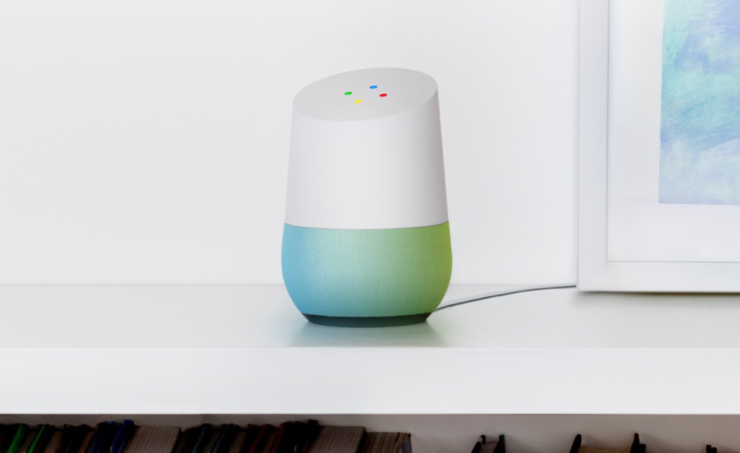 Google has finally added a functionality to Google Home that the users have been demanding for quite some time. Ever since its launch, Google Home and Assistant users have been wondering why Google has not added support for managing calendars with voice commands. Many Google Home users are now spotting a new calendar section in the Google app. With this additions, Home users can now manage which calendars you want to support via Google Assistant and set one as default. Many recent app teardowns have also earlier revealed that Google has been working for quite some time for bringing calendar support to Google Assistant. Application teardowns are a great way to let users know what developers are up to, some of these features rarely make it to the public versions. It is good to see that Google has finally added the calendar support to Google Assistant. 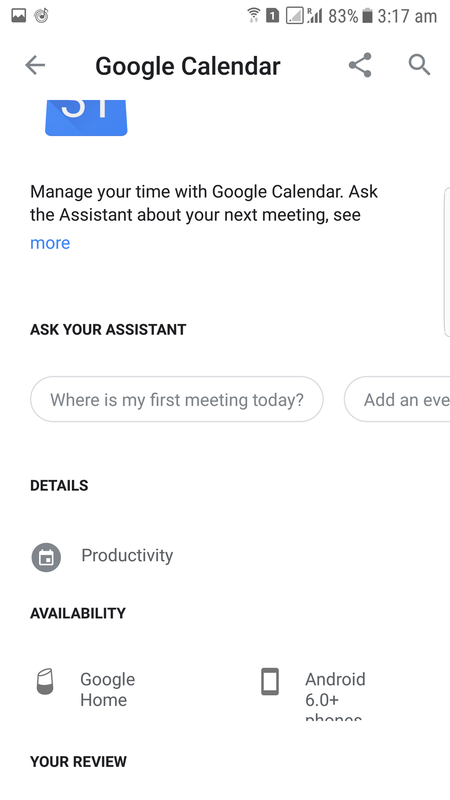 The new Calendar section is now visible at the bottom of the Google Assistant settings in the Google app. To access the new feature, you will have to open the Google app and tap on the menu icon in the top left corner and then tap settings. 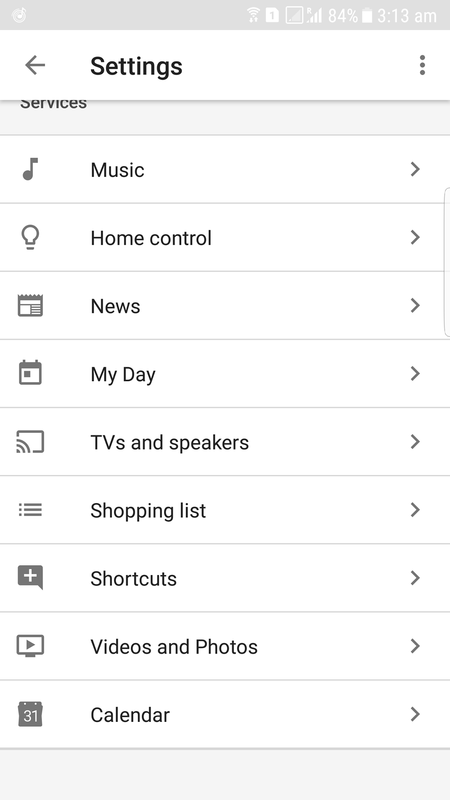 From there, you will see a list of features that are supported by the Assistant and the last option in that list is Calendar. To know more about all the calendars that are supported in the app, you can head to this page. Users will be able to enable or disable these calendars right from this app. Also, users can select which calendar they want as their default. Notably, the “Default calendar to create events” option is not for selecting a default calendar, but for choosing different Google accounts that are signed into Google Home. Thanks to this new addition in the Google app, it will become a lot easier for users to manage events in Calendar via Google Home.